I liked the Hobbit movies better than the Lord of the Rings movies. 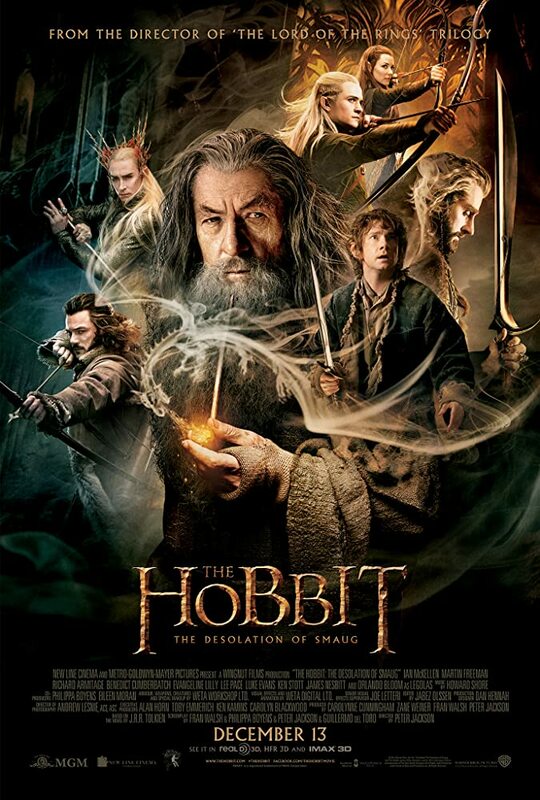 I think I might be the only one in the world who prefers the Hobbit. 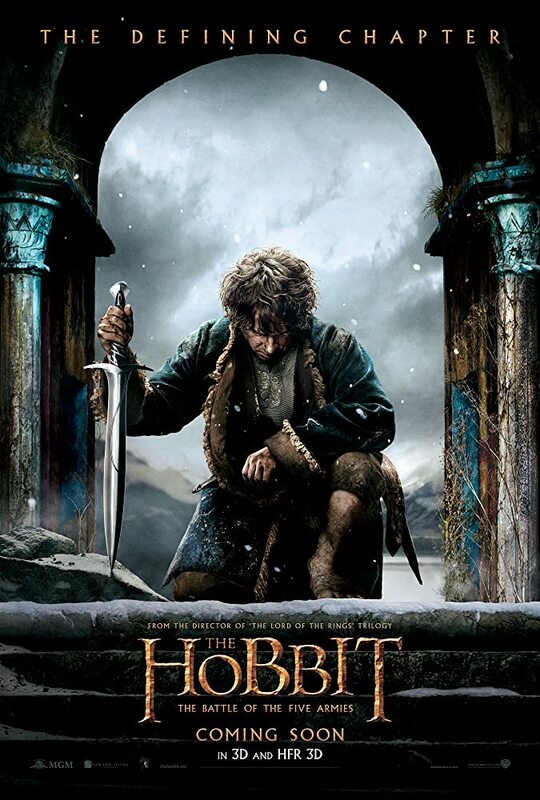 ophion1031 wrote: I liked the Hobbit movies better than the Lord of the Rings movies. 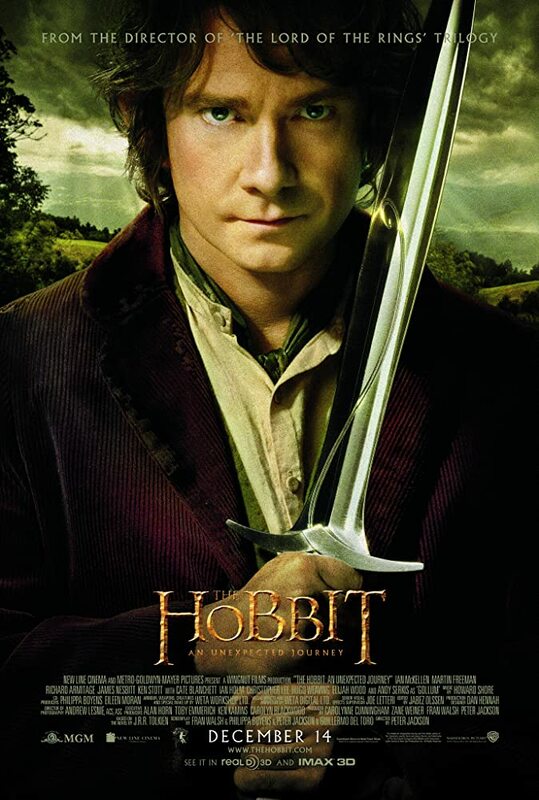 I think I might be the only one in the world who prefers the Hobbit.